My Home Life | Danuta’s a winner! 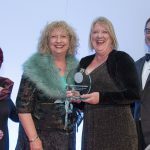 My Home Life facilitator and BACP member Danuta Lipinska had cause for celebration after bespoke training she helped to develop was recognised at the National Dementia Care Awards 2018. 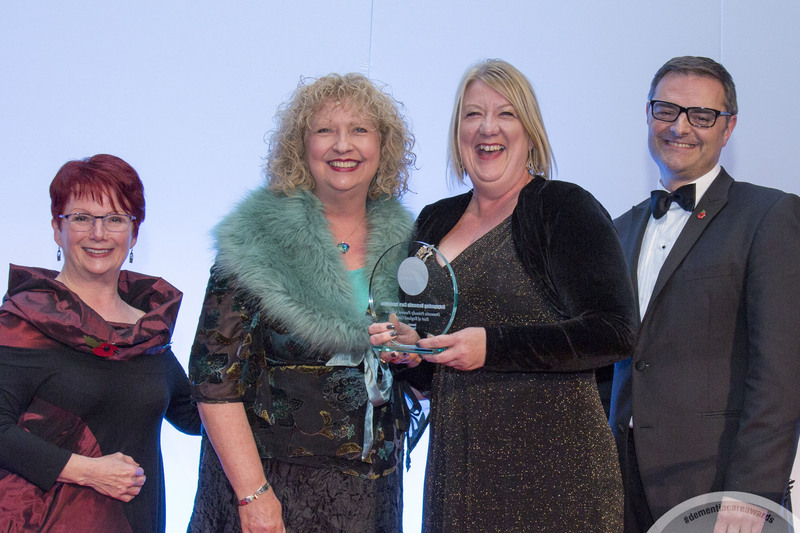 Danuta, who specialises in ageing and dementia care, won the ‘Outstanding Dementia Care’ Innovation category for developing high-quality services for people living with dementia. It was received for the dementia-friendly training for East of England Co-op Funeral Services that Danuta developed and co-facilitated with Sharon Harkin, dementia champion at the East of England Co-op. The training is the first of its kind and unique to funeral services. It aims to provide better support for families during the arrangement and funeral itself. Of the training, Danuta said: “It was a delight and an encouragement to see and hear large numbers of compassionate, enthusiastic, open-hearted and open-minded women and men who are passionate about their work. Our thanks extends to Danuta Lipinska and the BACP for writing and sharing this blog.